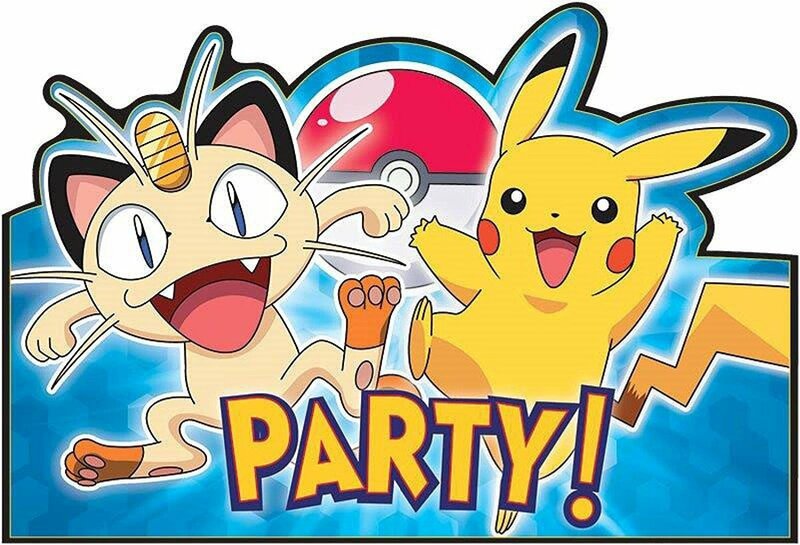 Thursday, March 29th at 3pm Calling all Pokemon Players! Join us at the library to battle and trade cards with friends. Other activities and snacks will be provided. All ages welcome! Spring Egg hunt and crafts! 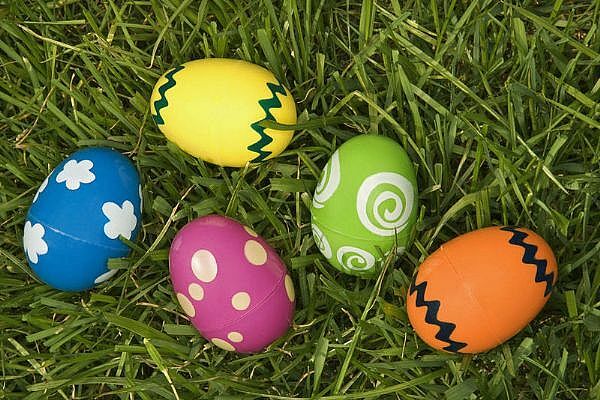 Tuesday, March 27th at 1pm Visit the library for spring and Easter themed crafts, as well as an easter egg hunt around the library! Snacks will be provided. All ages welcome!